So what does that mean for you? It means your customers are likely getting over 100 emails on their phones every day, and you’ve got to compete to be the 13.7% they actually open and read. 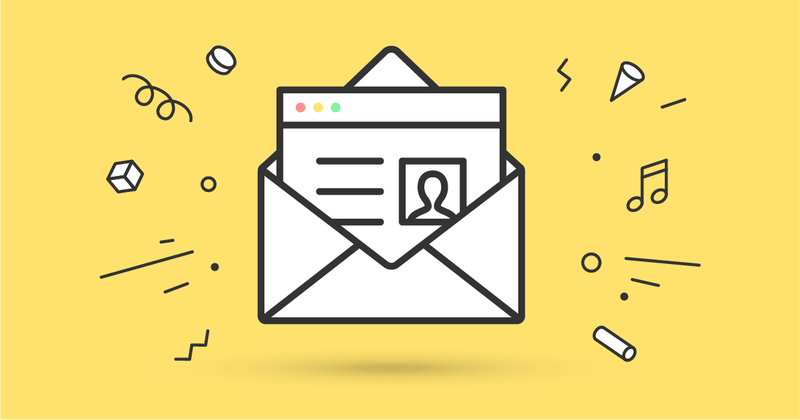 Crafting an enticing, personable subject line is one of the best ways to jump that hurdle. Don’t get wordy in your subject lines- not only will some email clients and devices cut your subject line short, you risk your prospective customer losing interest and moving on. Keep your subject lines concise and to the point- around 50 characters or less is ideal, according to Hubspot. Remove any words that aren’t essential to your message! Don’t play coy with your content, especially if you’re offering free stuff or a killer deal. And double especially if those great offers have an upcoming expiration date. If you’re having a 50% off sale through Saturday, say so in the subject line! People obviously love a good deal or scoring free product, so that alone will be enough to entice clicks. But add to that a sense of urgency- that they need to act NOW or they’ll miss their chance- then that’s even more tempting. Many marketing tools have personalization fields that you can insert into your emails, including subject lines, that will automatically fill the values based on the information in your customer’s profiles. These can be used to auto-fill in first names, cities of residence, or anything else you capture in your customer profiles. Although hardly uncommon in subject lines these days, the added pop of seeing their own first name or hometown may be enough to tip the scales in favoring of giving your email a peek. Also consider sending your email from a familiar, or at least real human, name – your marketing manager’s name vs. the name of your company, for example. In addition to making it personal, give it personality! Experiment with more casual, conversational writing that may seem like it came from a friend (for example, “hey, I just wanted to tell you something” vs. “An Update from Red Blossom”). Also consider throwing emojis into the mix when appropriate- don’t go overboard or use them for every single email, but a well-placed emoji or two can help humanize your brand and make your subject lines stand out. But, the important thing is making sure that the content on the other side of that click pays off- you don’t want to entice people to open your emails but then not deliver. Not only will they not click through to your site and convert, they’ll be more likely to not open future emails from you- or even unsubscribe altogether. Not every email should be sent to every contact in your list. You should segment your contacts into slices that make sense for your business model- this could be based on their location, purchase history, services or offers they’ve interacted with, and even if they’ve engaged with your emails before. Take pains to only send your emails to the most relevant contacts- for example, if you’re having an event at your Des Moines location, you don’t need to send it to your entire nation-wide contact list. If you’re promoting a new offering of products for dogs, don’t send them to contacts who have self-identified as only having cats in their household. With the average person receiving over 100 emails a day, it can difficult to make your marketing content stand out and earn those coveted clicks to open. By simply making some small adjustments to your email subject lines, you can help get your business in front of more eyeballs- and therefore more prospective customers! 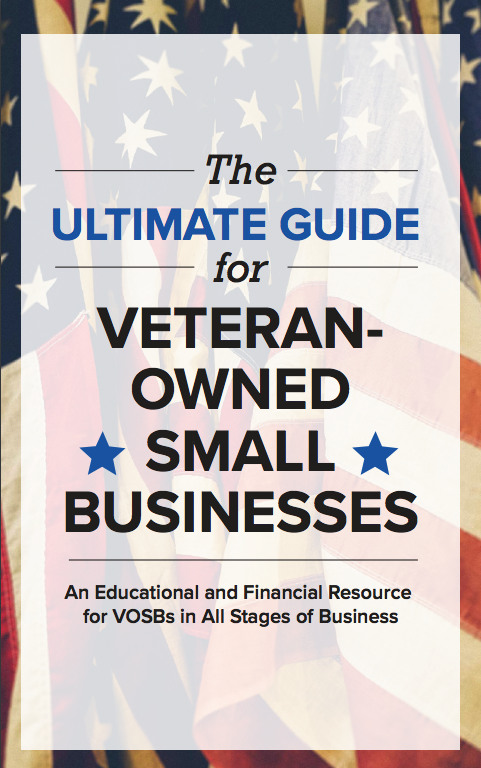 Business success means growing your veteran owned small business and improving sales, processes and the customer experience each year. We created the ebook “9 Tips to Grow Your Small Business” to help in your success. You’ll get nine chapters of easy-to-follow growth strategies including the four above and how to maximize your customer base, considering winning government contracts and actively measuring success. Click here to download it now.